And save the date for the in-person launch party November 18th! Spread the word! And happy reading! < Previous Book 4 launch festivities! 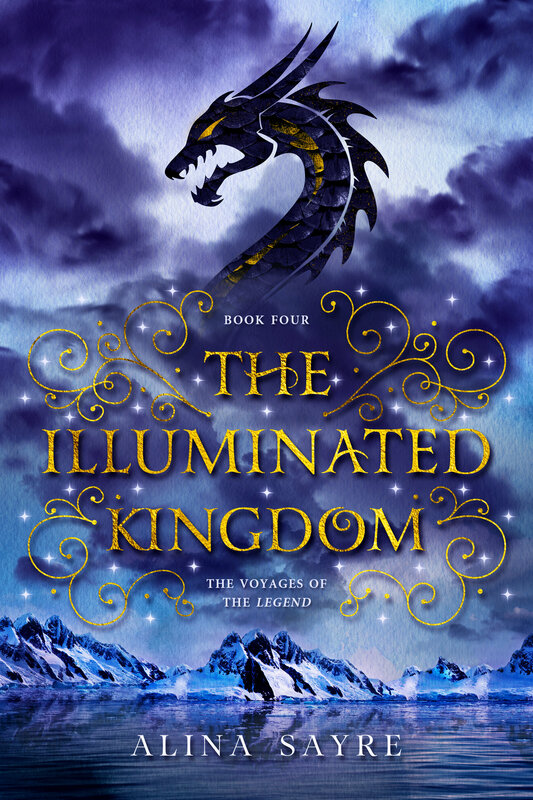 Next > The Illuminated Kingdom Launch Party Review!